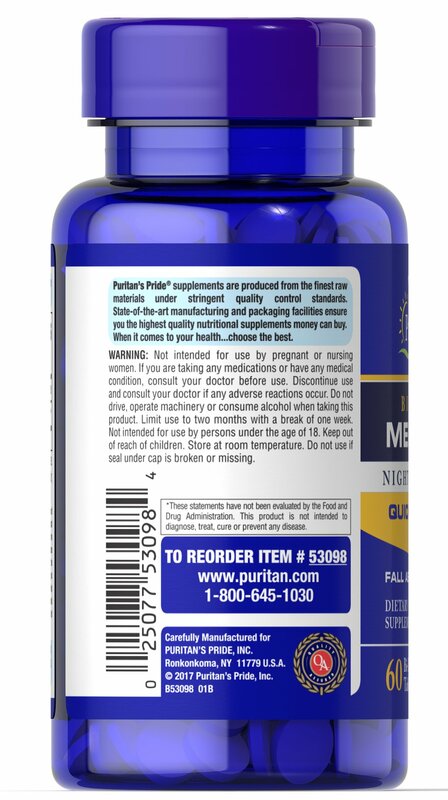 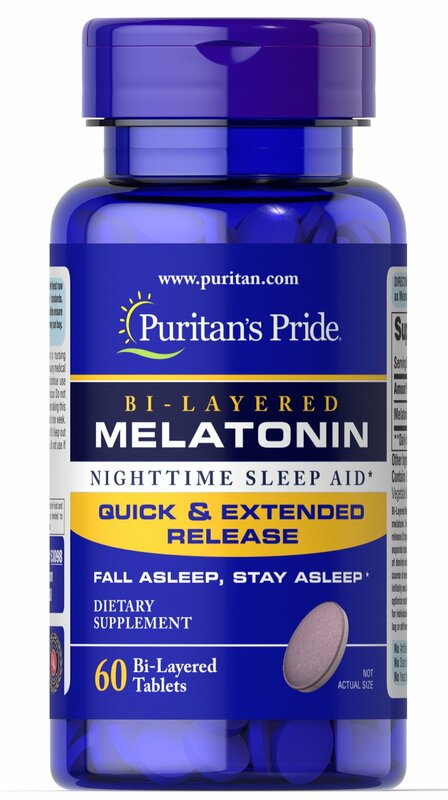 Bi-Layered Melatonin offers an exciting, scientifically engineered delivery form of melatonin. 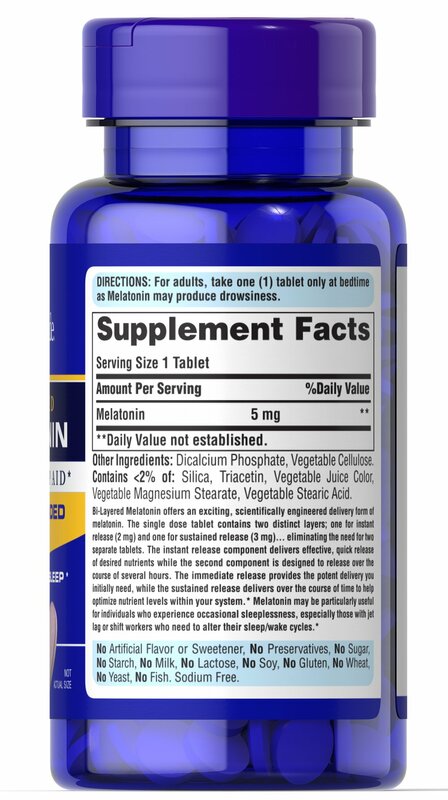 The single dose tablet contains two distinct layers; one for instant release (2 mg) and one for sustained release (3 mg)... eliminating the need for two separate tablets. 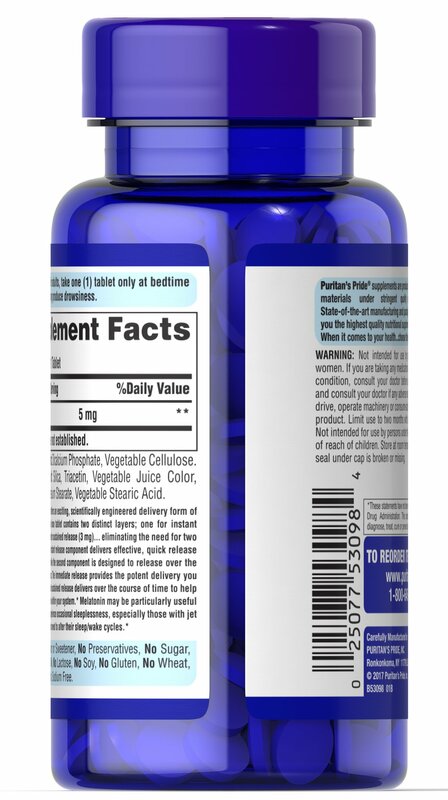 The instant release component delivers effective, quick release of desired nutrients while the second component is designed to release over the course of several hours.